Description: As part of Vic's Spring Series, he speaks with Jim Shaw from Georgian Mower's Property Maintenance & Landscaping Design, local Lawn-Garden Property Maintenance Professionals . Jim spills the beans about NO Aerating, lawn care and depth and fertilizing tips and a whole lot more. Also discussed is Jim's passion for Landscape Design with what trees, shrubs where and why and his vast knowledge just keeps pouring out. Jim is a Graduate from Ashworth College in Landscape Design. 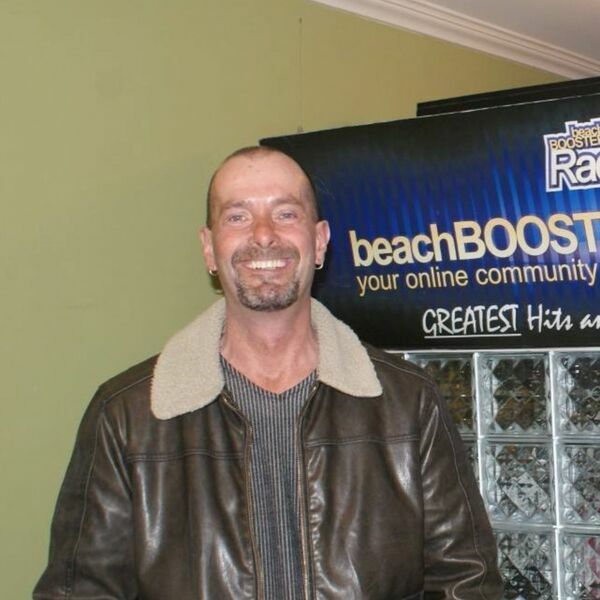 BEACH BUSINESS SPEAKS from Beach BOOSTER Radio, Wasaga Beach's ONLY truly LOCAL radio! Local Programming at its BEST available ON DEMAND from our Podcast Page. Please enjoy and SHARE! As part of Vic's Spring Series, he speaks with Jim Shaw from Georgian Mower's Property Maintenance & Landscaping Design, local Lawn-Garden Property Maintenance Professionals . Jim spills the beans about NO Aerating, lawn care and depth and fertilizing tips and a whole lot more. Also discussed is Jim's passion for Landscape Design with what trees, shrubs where and why and his vast knowledge just keeps pouring out. Jim is a Graduate from Ashworth College in Landscape Design. BEACH BUSINESS SPEAKS from Beach BOOSTER Radio, Wasaga Beach's ONLY truly LOCAL radio! Local Programming at its BEST available ON DEMAND from our Podcast Page. Please enjoy and SHARE!